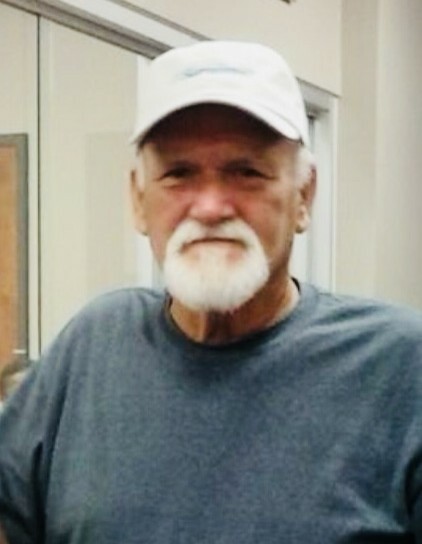 FRED MURRAY RAY, age 76 of Billingsley, passed away on October 14, 2018 at his home. He was born on April 23, 1942; the son of the late James M. Ray and the late Agnes Jackson Ray. He is survived by: Wife, Sherry Ray of Billingsley; Children, Sharette Ray (Darryl) Bruner of Millbrook, Steve (Ellen) Bryson of Deatsville, Vickie (Randy) Chandler of Billingsley, Brad (Rae Ann) Wright of Verbena, David (Julie) Gilliland of Auburn; Grandchildren, Byron Bruner, Ethan (Amanda) Burner, Dylan Bruner, Nicholas Hoots, Nicole Hoots, Ashley Gilliland, Rebecca Gilliland, Emma Chandler, Natalie Wright, Sophie Wright, Landon Bryson, Jackson Bryson, and Camden Bryson; and Great-Grandchildren, Ethan Ray Bruner, Jr., Raylee Hoots, and River Hoots. He is preceded in death by a daughter, Felicia Hoots, and parents, James and Agnes Ray. Visitation will be held on Tuesday, October 16, 2018 from the Pilgrim Rest Baptist Church in Plantersville from 5:00 - 8:00 pm. Funeral services will be held on Wednesday, October 17, 2018 at 11:00 am from the Pilgrim Rest Baptist Church with Bro. Jerry E. Harrison, Jr. and Bro. James Lester officiating.